Fun leaps off the page with events, activities and incentives for readers of all ages. Stay tuned for registration information, access to reading logs and a full calendar of events. 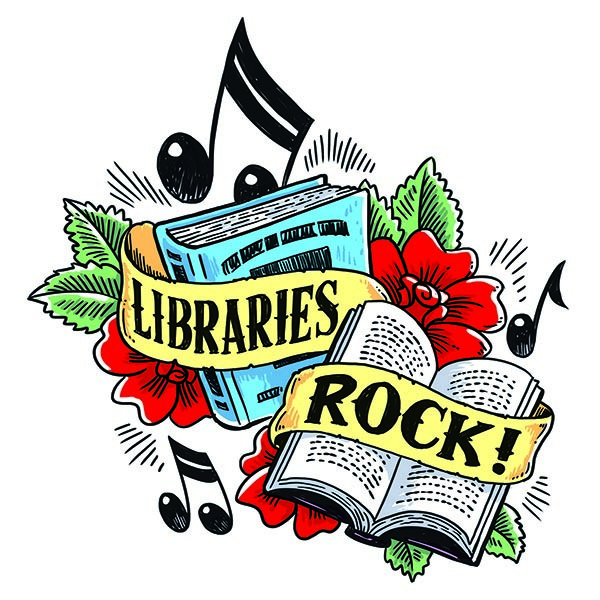 Follow us the Cabarrus County Library on Facebook to jam with us this summer.